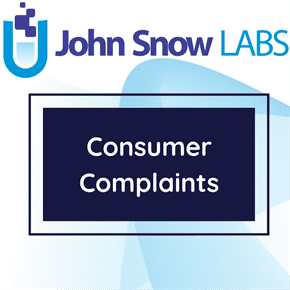 This dataset provides the list of complaints received and associated data provided by the department of building DOB. The report lists complaints received and acted upon by the DOB (Department of Building). The Department strives to ensure the safe and lawful use of approximately one million buildings and properties in New York City. Inspectors enforce the NYC Building Code and NYC Zoning Resolution to ensure the construction industry is protecting the public and property in the progress of work and that all work is being done in a Code compliant manner. Failure to operate within the guidelines set by the Code and Zoning Resolution could result in violations, monetary penalties, and/or criminal charges. The NYC Construction Codes require owners to build and maintain their properties in a safe condition. Environmental Control Board (ECB) Inspectors issue Notices of Violation and Department of Buildings (DOB) Inspectors issue DOB Violations when property or construction doesn’t comply with the Construction Codes, NYC Zoning Resolution, or other applicable laws and rules.